In its 10th year, OC Restaurant Week kicks off in two weeks with a launch party (see more details here if you want to join in on the foodie fun)- after that you will be left to your own devices to enjoy all the lunch and dinner pre-fixe menus this popular Orange County event has to offer from March 4-10, 2018. 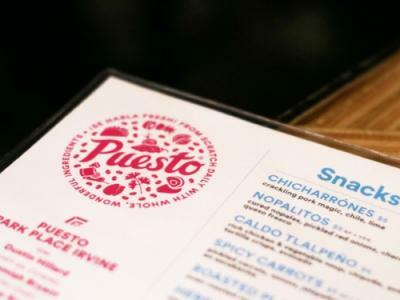 If you&apos;re looking for an experience with Latin flair, I&apos;ve got three amazing Irvine restaurants for you: Puesto, Cha Cha&apos;s Latin Kitchen and Habana. 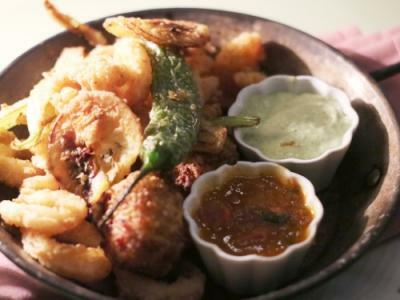 Each restaurant has its own unique personality and style - offering not only quality food, but an all encompassing dining experience. Read about my time at each restaurant below, and visit each location during OC Restaurant Week. 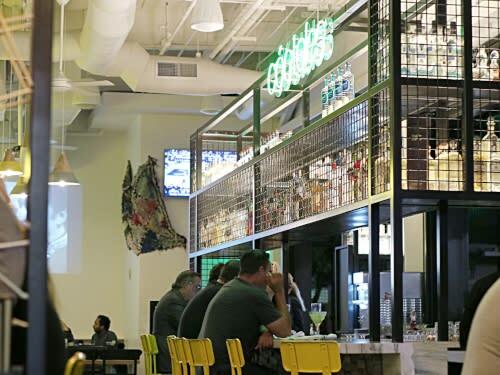 Following the success of its first Irvine location in Los Olivos (near the Irvine Spectrum), the second Irvine Puesto location is at the heart of the business complex Park Place. 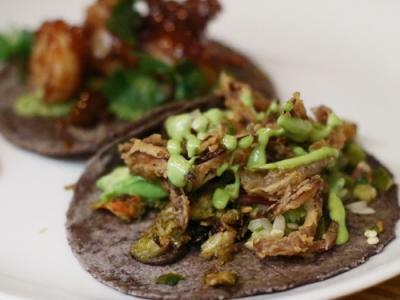 It has all the vibrant and unique design elements Puesto is known for, but more importantly their delicious, artisanal maíz azul stone-ground tortillas tacos. 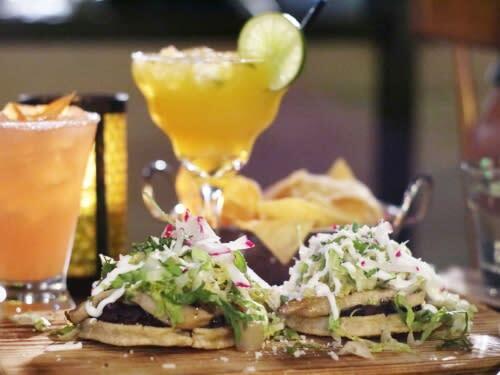 Discover their tacos and other Mexican dishes through the $30 OCRW pre fixe menu; choose an Antojito (snacks/starter), mix and match two Tacos which you can enjoy with a side, and end with Postre (dessert). 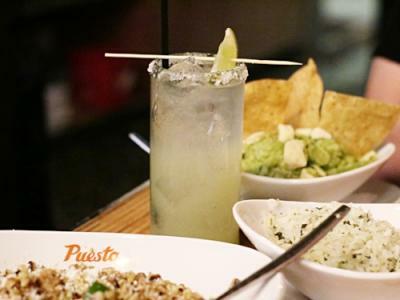 If you&apos;re feeling frisky, add on a Puesto Perfect margarita for $10. Not only does Puesto create beautifully crafted and unique tacos, but they also utilize sustainable meats and seafood - see the pre fixe menu here and read more about Puesto Park Place here. 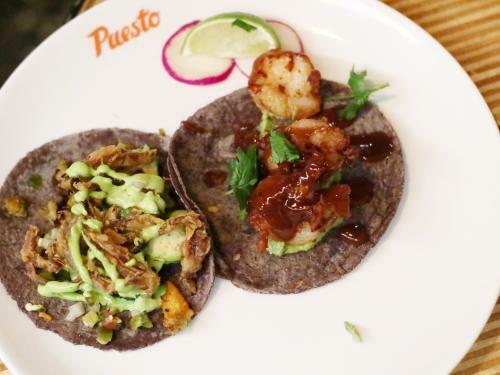 What&apos;s always memorable for me after dining at Puesto is experiencing the exciting array of tacos; try traditional tacos like al pastor, carnitas or Baja fish; then kick it up a notch with tacos like Tamarindo Shrimp, Maine Lobster or Mushroom. I hadn&apos;t tasted the snacks or side dishes before, so I had to have the Puesto Perfect Guacamole which is topped with yummy morsels of Parmigiano-Reggiano and has a nice kick from the chile habanero. 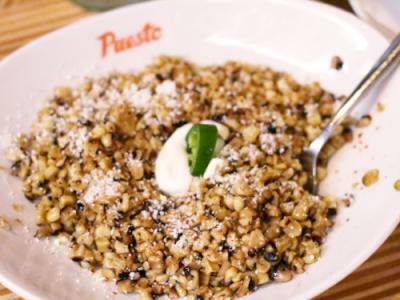 If there&apos;s one Mexican dish I absolutely love, it&apos;s Mexican corn in the form of elote or esquites (cause I am crazy about corn) - so I was quite excited to try Puesto&apos;s esquites and it didn&apos;t disappoint. 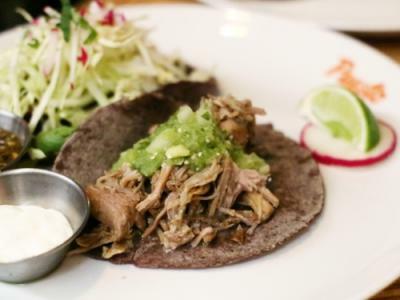 You also won&apos;t be disappointed by the specialty curated agave spirits, wine and homemade aqua frescas that will perfectly complement your meal. 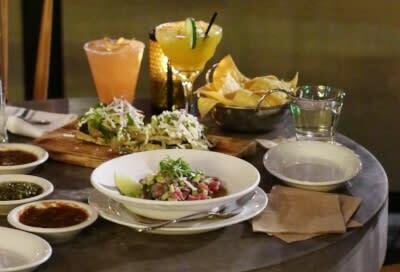 Experience the flavors of Mexico and Latin America with a modern twist at Cha Cha&apos;s Latin Kitchen. Upon arriving at the Irvine location, I noticed how there were variety of groups; families, couples and friends enjoying the food and lively atmosphere of Cha Cha&apos;s Latin Kitchen. The walls are draped with beautiful, textured tapestries and bold, neon lighting, incorporated into a mix of other rustic and industrial design elements welcoming you in to enjoy all the restaurant has to offer. The open kitchen concept allows for you to take a peek and see the delicious food being prepared. 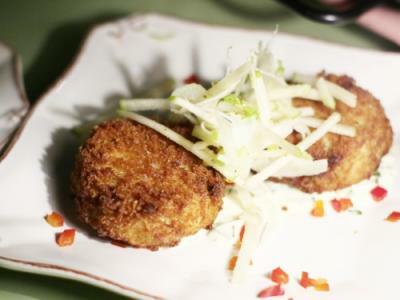 For the $30 dinner pre-fixe menu, select one appetizer, one entree and one dessert. Don&apos;t forget to add on a grande classic award-winning margarita onto your meal for only $13. 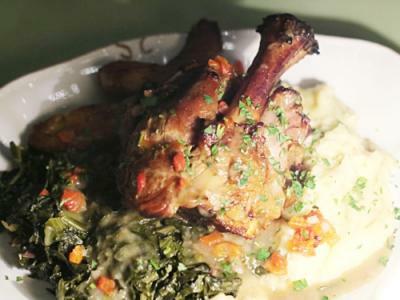 You&apos;ll have a variety of dishes to choose from, and aside from the fresh ingredients that I could taste in every bite; you&apos;ll love the plating of each dish. 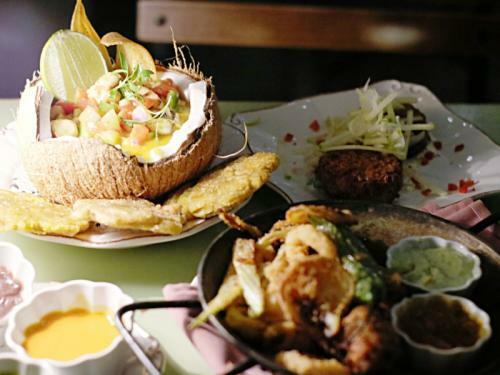 I&apos;ve encountered Latin cuisine in the past that is too oily or overcooked, each dish at Cha Cha&apos;s Latin Kitchen was cooked and presented to perfection. I highly suggest the Homemade Sopes (this is a great Vegetarian option too), it&apos;s full of flavor and tastes better with every bite; or the Aguachile which is the restaurant&apos;s Latin take on poke. The ahi tuna in the dish was incredibly fresh, and I definitely utilized my serving of tortilla chips (which I also enjoyed with their homemade fire-roasted salsas) by topping it with the aquachile. 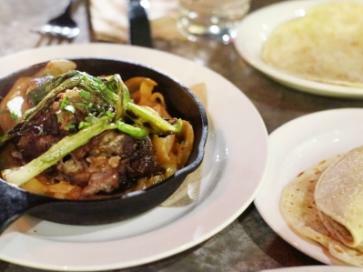 For the entree, I enjoyed the &apos;wood oven&apos; carnitas which was perfectly tender and can be enjoyed with flour or corn tortillas. 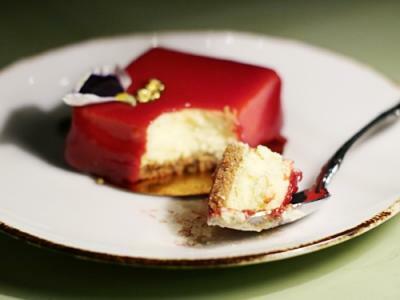 You can&apos;t go wrong ending the evening with a classic flan, or other scrumptious dessert like churros - check out the menus here. 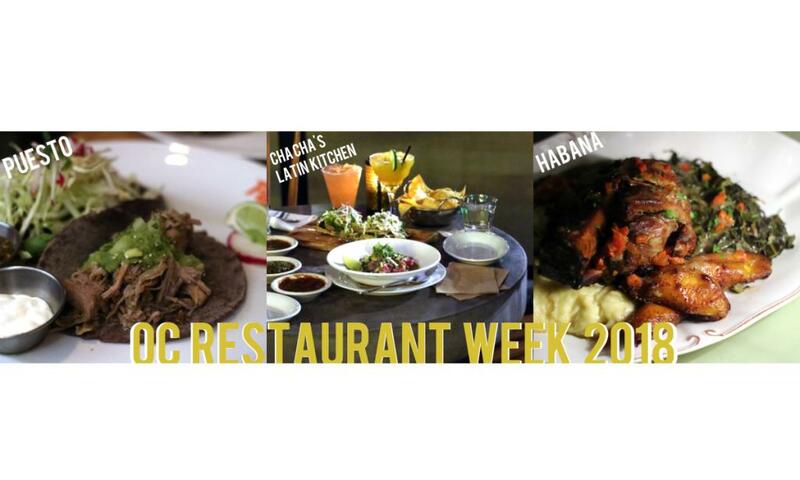 I&apos;ve gotten to share Habana Irvine&apos;s grand opening event and Sunday brunch offering on Destination Irvine; and now we have their OCRW week menus to look forward to. Transport yourself straight to Cuba with your first step in Habana. You&apos;ll find yourself awestruck by the ornate detailing of the interior and exterior design of the restaurant; it&apos;s absolutely incredible. 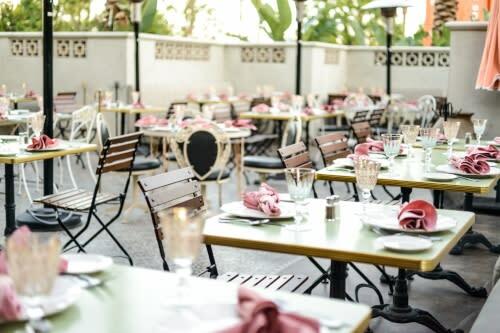 During dinner time, you&apos;ll feel like you&apos;re having an authentic Cuban dining experience. 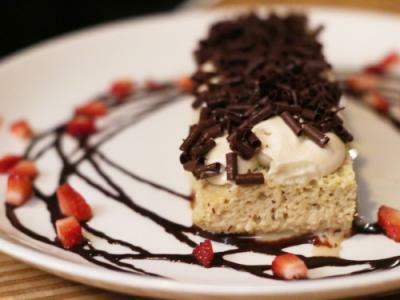 For $40, select Aperitivo (starter/appetizer), an entree and a dessert. I suggest the Calamari Frito to start so you get a nice mix of seafood (if you&apos;re a seafood lover), then moving onto the Pork Osso Bucco for the entree - the pork meat was falling right off of the bone onto a bed of garlic mashed potatoes, and you get a sweet touch to the savory dish with a side of plantains. The desserts are difficult to choose from, but if you want something with a mix of fruity and classic, I would select the Guava Cheesecake. 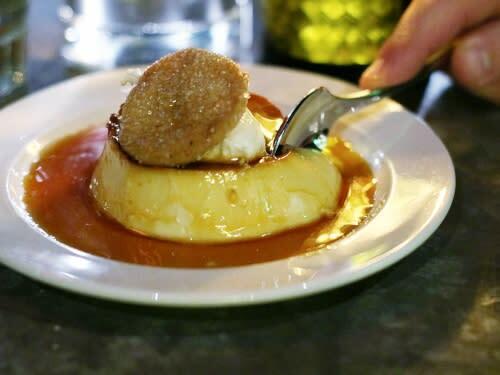 If not, Flan Caribbean is always a good idea, or the popular Cafe Cubano which is a chocolate cake, espresso mousse and chocolate truffle inside of a bittersweet chocolate shell (that is shaped like an espresso cup). To add onto the pre-fixe offering and make your meal extra special, ask your server for suggestions on wine pairings - see the OCRW menus here. Also, don&apos;t forget to stop in Bakery Habana on the way out - take some Cuban pastries and desserts home with you! For more on OC Restaurant Week, visit www.ocrestaurantweek.com.